A seminar on Aikido by sensei Takeshi Kanazawa (7thdan Aikido Aikikai) will be held on 04.09.2015 - 06.09.2015. All the practices will be held at the Olympic Sports Centre, Grostonas ielā 6b. 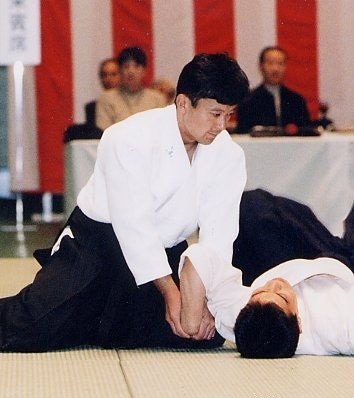 A seminar on Aikido by sensei Yasunari Kitaura (8thdan Aikido Aikikai) will be held on 04.10. - 05.10. All the practices will be held at the Olympic Sports Centre, Grostonas str. 6b.